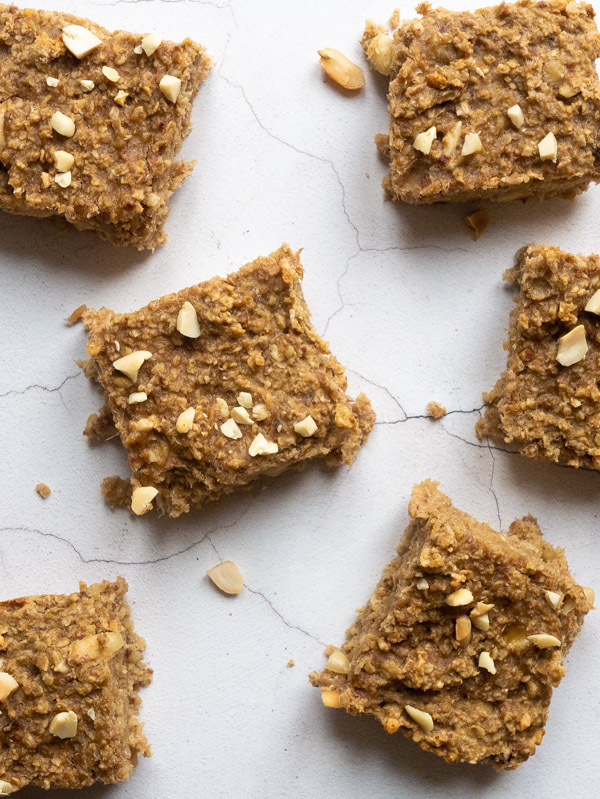 A healthy breakfast bar recipe, filled with oats, peanut butter and banana, that is quick and easy to make. It’s also suitable for vegans! This Vegan Broccoli Soup recipe has everything you need on a cold January day. 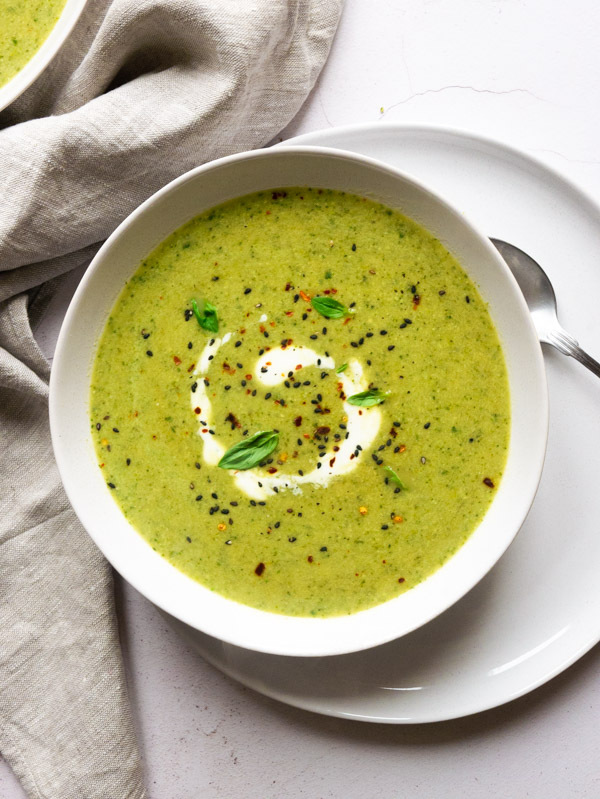 Flavoured with miso, ginger and basil this broccoli soup is light and refreshing, while also containing edamame beans for extra protein. 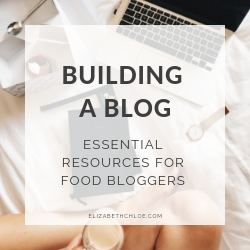 Plus it can be ready in just 30 minutes for a speedy vegan meal! 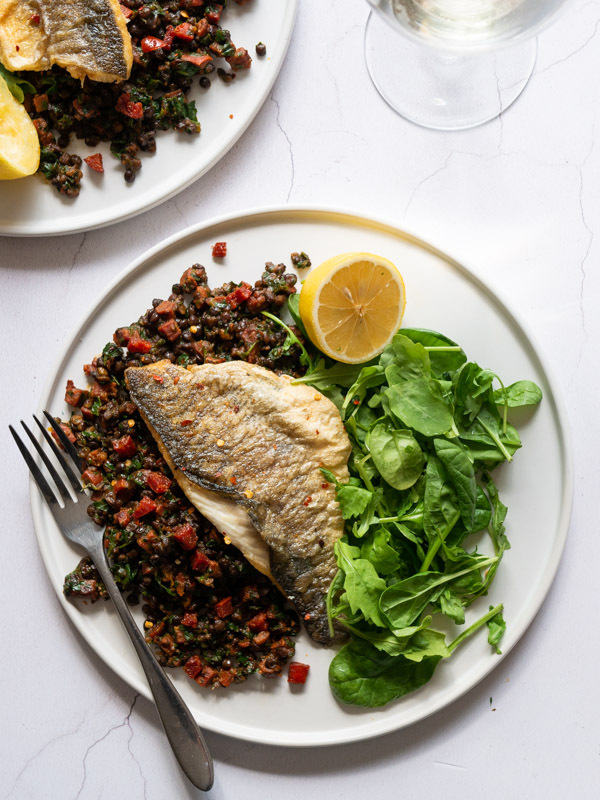 Pan-fried sea bass pairs perfectly with this smoky chorizo and puy lentil side dish. Spinach, parsley and lemon juice are stirred into the lentils to give a wonderfully fresh flavour. The sea bass is pan-fried to produce wonderfully crispy skin that will keep you coming back for more! A variety of different seeds and quinoa flakes are combined to make an easy homemade granola recipe. 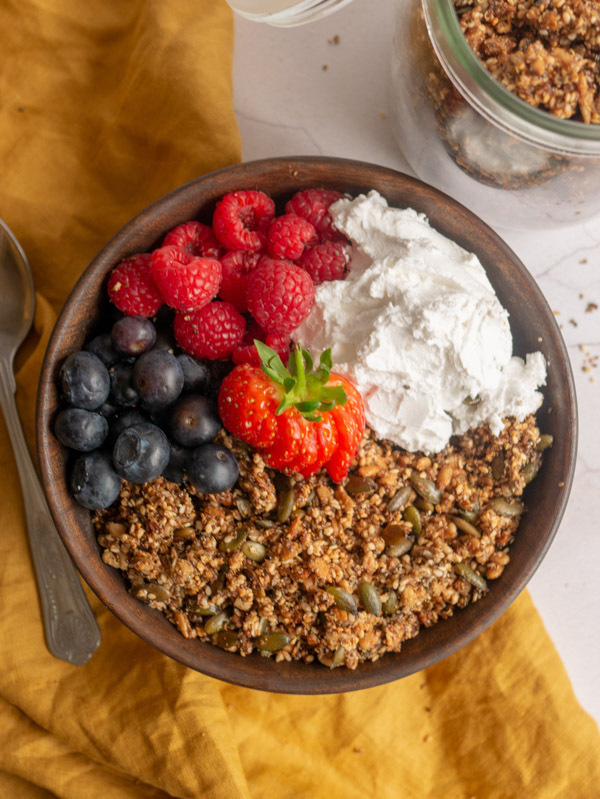 Maple syrup and coconut oil are used making this granola vegan while using seeds means this granola is nut-free and also super crunchy! Granola is a great makeahead breakfast option that pairs wonderfully with yoghurt and fruit.